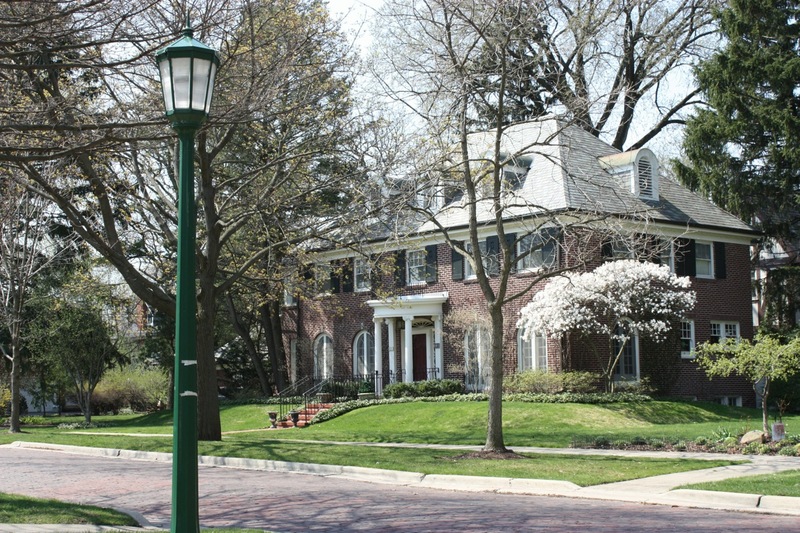 Wilmette is one of the most popular villages on the North Shore. The schools are excellent, the housing stock is diverse and the amenities and recreational opportunities are plentiful. Due to its proximity to the city ts an easy commute via the Metra, the El or the Edens Expressway. You can learn more about Wilmette here.